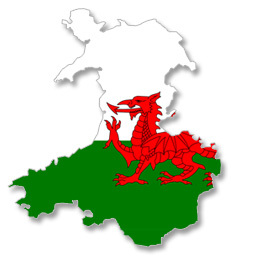 Typically Welsh surnames are given names ending in “-s”, such as Williams, Davies, Jones, Edwards, Roberts, Hughes, Lewis, or Evans, but also names like Owen, Lloyd, Morgan, Vaughan, Jenkins or Griffith(s). 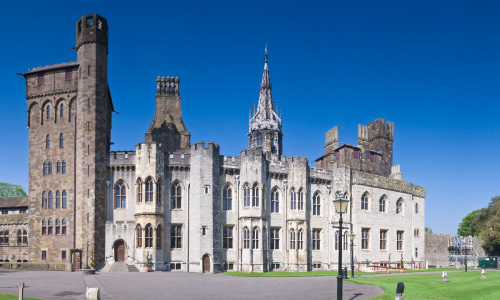 Wales is the land of mythical King Arthur, the famous Romano-British leader fighting against the invading Anglo-Saxons. Mount Everest is named after Welshman surveyor Sir George Everest from Gwernvale, Breconshire. Lawn tennis came to fruition in Wales in the 1800’s. Llanfairpwllgwyngyllgogerychwyrndrobwyll-llantisiliogogogoch on the Isle of Anglesey has the longest name for any railway station in the World.